Thoughtfully designed, easy to use and durable bike travel case. Approved as airline luggage and ideal for taking your bike with you wherever your adventure takes you! 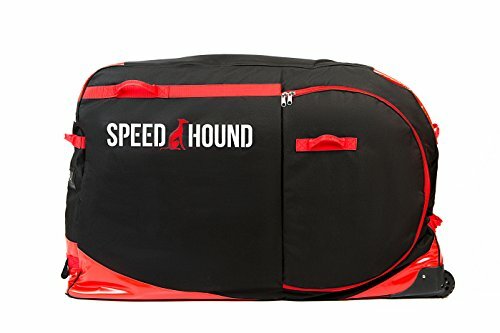 If you have any questions about this product by Speed Hound, contact us by completing and submitting the form below. If you are looking for a specif part number, please include it with your message.